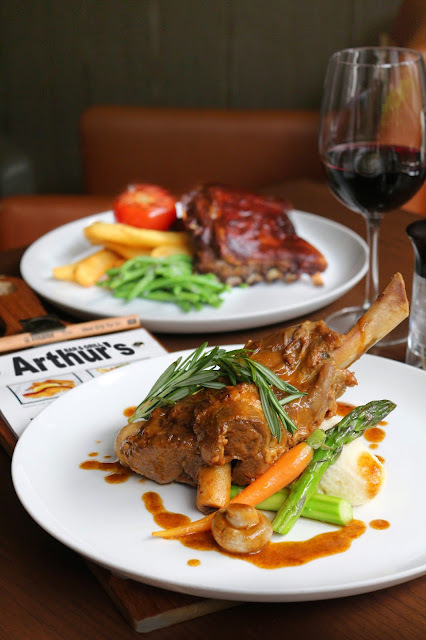 Delicious lamb in several cooking styles will be showcased at Arthur’s Bar and Grill, Shangri-La Hotel, Kuala Lumpur from now on till 17 June. This flavourful meat lends itself to a wide variety of preparations, and you can choose this and the cut of meat you prefer from the special lamb menu at Arthur’s Bar and Grill. Have it braised, stewed, barbecued or grilled. 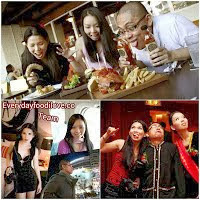 Take your pick of Forever Braised Lamb Shank with truffle potato mash and sauteed jumbo green asparagus, Irish Lamb Stew with boiled potatoes and cepe mushrooms or Barbecue Glazed Lamb Ribs with fries, grilled tomato and baby French beans. There is also the option of Lamb, Lamb, Lamb, which is a combination of Glazed Lamb Ribs, Irish Lamb Stew and Grilled Rack of Lamb with fries, grilled tomato, baby French beans and rosemary reduction, all at RM118 nett. 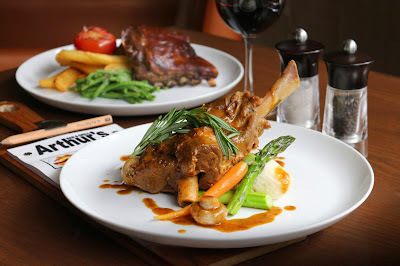 For a portion for two people sharing, this lamb combination platter is RM189 nett.